The red Rioja wines rank among the world’s very finest. But Rioja is also one of the world’s best value for money red wine regions. Traditionally the wines are aged in the estates’ cellars before release for sale. 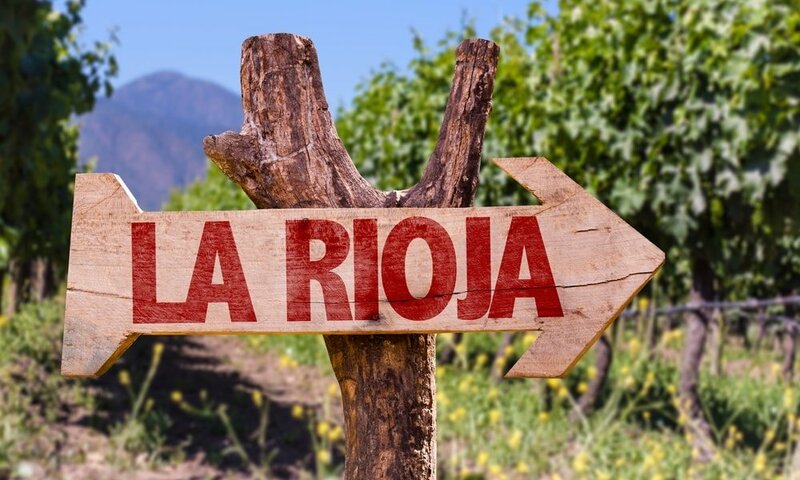 Here is our essential guide to Rioja reds. 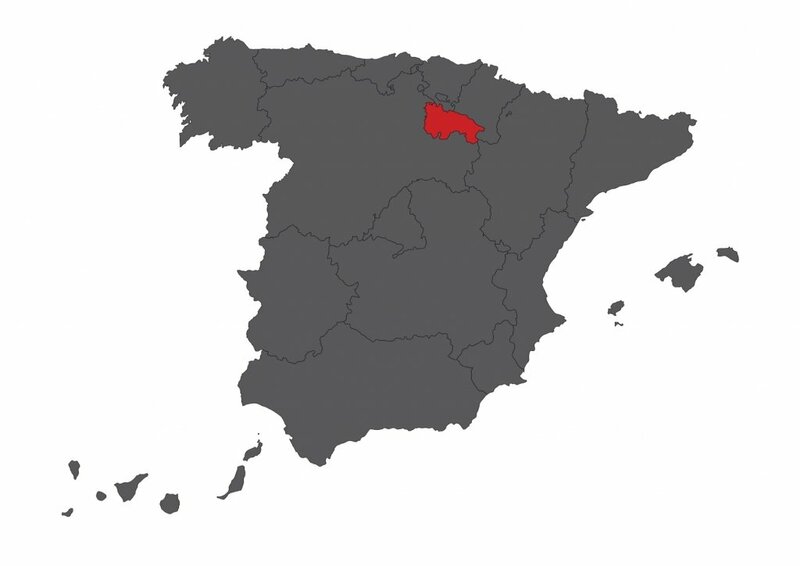 Rioja is a wine producing region in North-Western Spain. It’s situated around the small town of Logrono, an hour and a half drive South of the Basque city of Bilbao. The region of Rioja produces red, white and rosé wines. But it’s renowned for its world class red wines. These wines have fantastic ageing potential and are often sold with a bit of age. Rioja is a DOC which stands for Denominacion de Origen Contrallada. In Spain, DOC on a wine guarantees a few things about the wine. The geographical origin of the wine of course, but also the way it’s produced, the grape varieties used, and how long it’s aged for. Rioja Alta, Rioja Baja and Rioja Alavesa. These 3 sub-regions have rather different climates, and produce wines that are also different. Rioja Alta is the most celebrated for fine wines. Rioja Alavesa renowned for its more solid wines. Rioja Baja‘s wines are typically richer and more intense. There are 4 categories of Rioja wine. This equates roughly in 4 levels of quality. But these categories are in fact based on how long the wine is aged both in bottle and in cask. This is is the signature of Riojan red wine but also white wines. These are wines showing all the beauty, the complexity and the elegance only aged wine can. The wine estates in Rioja are often called Bodegas, which translates as cellar. Think of Bodega as you would for Chateau, Domaine, Estate or winery. This is the “lowest” level of the DOC… Tinto Joven, translates as young red. Tinto Joven wines must have at least a year’s ageing. Rioja Crianza red wines must have spent at 2 years in the bodega’s cellars, of which at least a year must be in oak barrels. This is the lowest level I recommend to for if you want the true style of Rioja. Red Rioja Reserva wines must have been aged for at least 3 years, of which at least one year in oak casks. Red Rioja Gran Reserva is the at the top of the Riojan wine pyramid. These wines must have been aged for at least 5 years, of which 2 years in oak. What are the main grape varieties of Rioja? The king grape variety of Rioja is Tempranillo. Tempranillo is a variety that produces wines with great ageing potential and finesse. In Rioja, Tempranillo is generally blended. This means the wine produced from Tempranillo is mixed with wines from other grape varieties. The main other varieties of Rioja are: Garnacha Tinta, Graciano, Mazuelo and Maturana Tinta. Garnacha Blanca is also known as Grenache. Garnacha is blended with Tempranillo to bring it weight and lovely aromas. Graciano, is a fantastic indigenous grape variety that brings freshness and unique aromas. Mazuelo and Maturana Tinta are much less found than the above 3 grape varieties. Both are used for their distinct aromas and the ageing potential they bring. What does Rioja smell like? Red Rioja wines will of course have different aromas depending on their classification. Tinto Jovens show aromas of red and black fruit and some spice. But we don’t have the typical nose we’ve come to expect from Rioja and coming from the ageing. These aromas coming from the oak, are only really found in Crianzas, Reservas and Gran Reservas. These wines will show notes of sweet spice, vanilla, smoke and will be much more mellow the older the wine. Younger red Riojas are going to show great fruitiness and roundness. They’re generally low in acidity, with good sweetness and tannin and little to no oak. Older reds, especially reservas, are everything you want to experience in Rioja. Medium sweetness and tannin and low acidity with a medium to high oakiness. These wines are true class and offer unbeatable value for money. What food to pair with Rioja red? 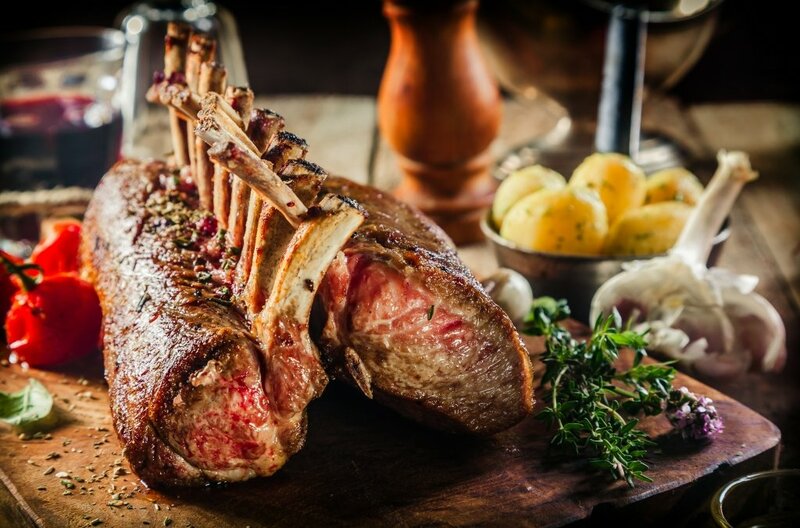 The king of food matches for old Rioja wine (a reserva, gran reserva or older Crianza) is lamb. When you ask a local what goes well with red Rioja, their answer is immediate: Navarran Lamb. When looking to match Rioja red, think lamb, think richer meats. The meats with higher fat content and a good taste intensity will be splendid with aged Rioja. What tastes like red Rioja wine? If you are a fan of red Rioja, I have good news and bad news for you! The good news is that you like fine, aged red wines. The bad news is that outside of Rioja, these wines are going to cost you a fair bit more. Ribera del Duero which is also in Spain, is a great alternative especially because it’s also produced with Tempranillo. Otherwise, you could also look at some Tuscan red wines. 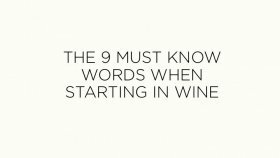 But remember, you will need to opt for older vintages that have been oak aged. What are the best Rioja reds? Here is my top 5 of Rioja red wines. A magical wine from a magical winery. Gran Reserva 890 is only produced in the best vintages and is released after more than 10 years ageing. This is the top wine from a fantastic estate. Splendid! This winery produce some of the best reds but also the very best whites. Just like La Rioja Alta, Lopez de Heredia releases its Gran Reservas after 10 years ageing. Bizarrely this wine is not a reserva or gran reserva.. It’s not even a Crianza. It is nonetheless an unbelievable, magnificent wine. This is a younger winery, but it is already producing some fantastic wines.